When will be Confess next episode air date? Is Confess renewed or cancelled? Where to countdown Confess air dates? 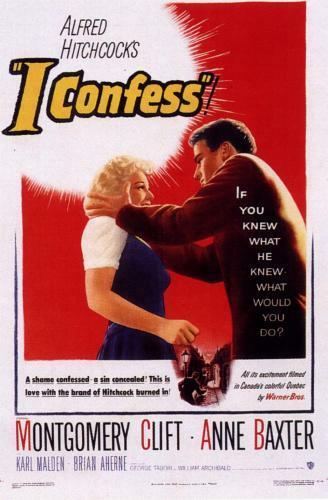 Is Confess worth watching? Auburn agrees to dinner with Owen, and finds herself falling for him, when she knows she shouldn't. Auburn reluctantly lets her friends take her out for her birthday. The next morning, she wakes up in a situation she promised herself she wouldn't get into. Trey makes Auburn a proposal that would change the rest of her life, but a run-in with Owen causes her to weigh her options. As Trey and Auburn settle into their new life together, Owen confronts his past. Owen continues fighting for Auburn, while her relationship with Trey takes a surprising twist. Auburn finds safety at Owen's but an unexpected visitor leads to confrontation. Auburn makes a plan to get both what she wants and what she deserves. Confess next episode air date provides TVMaze for you. EpisoDate.com is your TV show guide to Countdown Confess Episode Air Dates and to stay in touch with Confess next episode Air Date and your others favorite TV Shows. Add the shows you like to a "Watchlist" and let the site take it from there.